Now, we all know that stuffing drawers, on some level, is not a great idea. Stuffing our emotions and staying angry is, however, somehow, sometimes much more championed as justice or some other noble way of displaying strength. Resentment is a huge block. But like all things- including junk drawers- looking away doesn’t clear them out. Diving in and untangling, unwinding, clearing and releasing stuff is what get’s that drawer clean. And, no matter how hard it can seem, unwinding, clearing and releasing resentment isn’t much different. Resentment is one of the most absolutely poisonous emotions that is social acceptable in many circumstances. 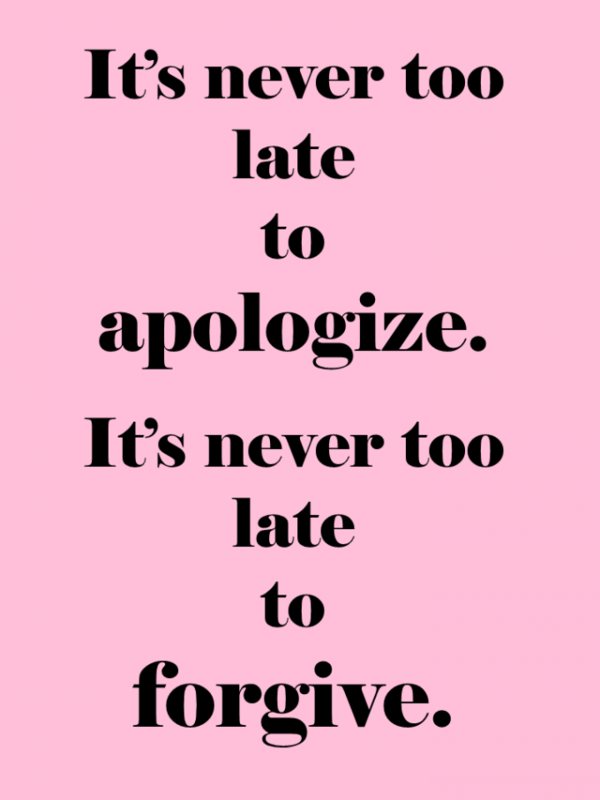 While many actions may be unforgivable, if those commiting the actions are unforgiveable this becomes like a snowball of anger and trauma that attracts to it more reasons to feel your life in turbulence or to stay stuck or blocked in some way. Balancing your life is great groundwork to begin emotional clearing. Deepak Chopra offers a set of steps to move through painful emotions and transform them in THIS article. Part of what he emphasises is the power of a balanced life to support the emotional work you are doing. ” Through meditation we can experience our silent self beyond our thoughts and emotions. This is our internal reference point for equilibrium. From here we can create a desired outcome. To restore balance in our life, meditation must be an essential ingredient. It is also important to support this with balanced activity in the basic areas of diet, exercise, and sleep. As it’s been explained to me, our brains store painful memories so as to protect us from future pain. That hot stove that burns your hand sticks with you, so you’ll think twice before putting your hand inside without an oven mitt and avoid being hurt again. I’ve spent a large part of young adulthood looking to literally erase memories. That doesn’t work. Also, I found lots of New Age modalities that stressed focusing only on positivity and vilifying my other feelings that were very real and much darker. It’s so true that a focus on positive things helps life immensely— but all of your emotions need to be aired in order to stay healthy and happy. Facing the harder things head on (with as much help as is needed) can be the key to making things truly better. Find modalities that help you unload and unwind trauma. When trauma is deeply mixed into these incidents, they have staying power if not addressed. I’ve had many of these incidents, and much resentment, starting from childhood. I took my feelings out on myself in self-destructive ways, and later they became a block toward moving forward in many areas of my life. One of the greatest tools I’ve found to unlock the trauma associated with incidents that have left me in a state where I have no forgiveness is a type of therapy called EMDR. I’ve also found a lot of benefits from EFT (the emotional freedom technique) and my own Buddhist practice which stresses the fact that we are all here to expiate our negative karma and create peace on this particular Earth. What works for you is never an indulgence, it’s a necessity. Everyone wants to stay out of the negative parts of the past when they are beyond them. Hollywood gives lots of lucky people second and third chances at stardome. We should all do the same for one another. That said, stick around the people that do that for you- they let your progess and your positive evolution be the new normal. Resolve to not hold things in. Releasing things can be a regular practice. 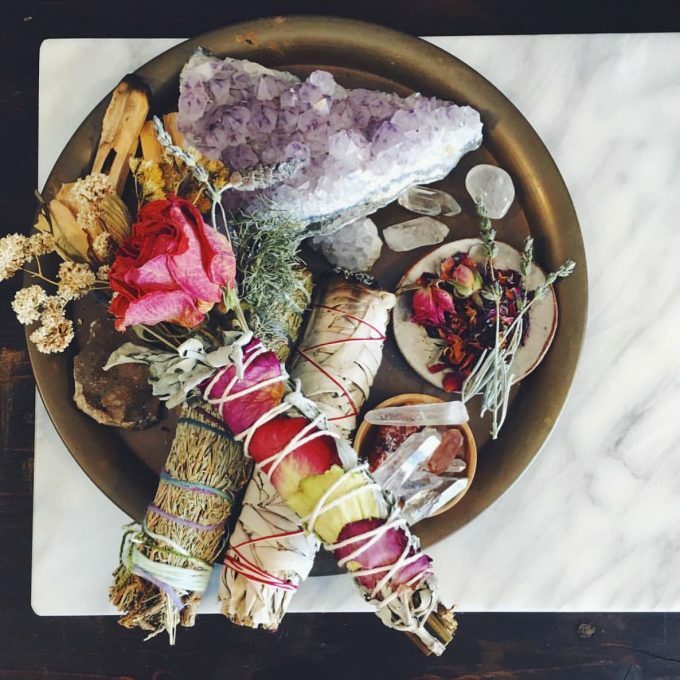 Whether you do a ritual on a Full Moon, see a therapist, have a journaling exercise or any other way that you can let things go… release them regularly. Holding onto ways that you’ve been wronged, holding onto grudges and “injustices” … it all leads you back to stuck and resentful. You’ll be more energetic, forward-looking, creative, balanced, calm… all of it!!! Let that stuff go all the time… and let it be something you celebrate…! P.S. : The Cash Camp is coming in June , and the FREE 3-video intro series is all about weath-building in profound and amazing ways. It’s nearly an hour of exercises to shore up your energy, focus and presence to start building more abundance in every way…! Previous post: Feng Shui To Brilliantly Complete Big Projects (& Make Big Life Changes)! 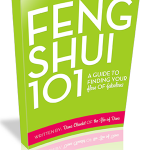 Next post: Feng Shui Secrets (That Are Not A Secret!) To Empower Yourself & Build Wealth!